Today, mixing is a very different activity. Although the basic mixing techniques are the same, how they are applied have changed tremendously. New software were developed for DJs and it is evidently replacing the vinyls and more so the CDs. 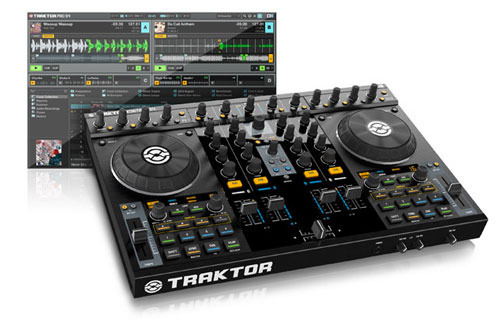 I think about the Traktor and Serato software which have removed the need to truly know how to mix. It doesn’t mean that the DJs that are using them aren’t doing interesting things with it. More than ever, with the new and powerful music and Dj software, the creativity has been pushed forward. The old school DJs are adapting how they execute their mixes and are becoming more proficient at using computer techniques to create them. Just to look at Ritchie Hawtin or Dubfire when they were testing a beta version of Traktor on which there are 4 decks including two basic ones and eight sample windows assigned to the two other decks. Can’t wait to see it in action! An aspiring DJ needs to know how to use the technology very well so they are free to concentrate on their creativity. As always, once these new ‘tools’ become second nature, the sky is the limit! Cyril Léger has been a DJ and Producer for more than 20 years, loves sharing music with others and getting the instant feedback, hopes to continue doing it for a long time, dislikes lack of respect and violence, wishes he could drink milk like when he was a child and really can’t eat salsifies. Being a DJ today, what does it mean?